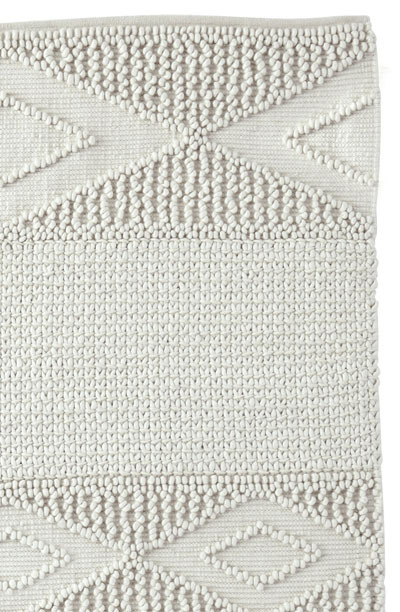 Just like our favorite macramé skirts and tops, this handwoven Macrame Wool Rug brings a bit of bohemian flair to the mix. Made with the softest wool from New Zealand with a pretty popcorn stitch that adds fabulous texture. $295-$1,495. Buy here.